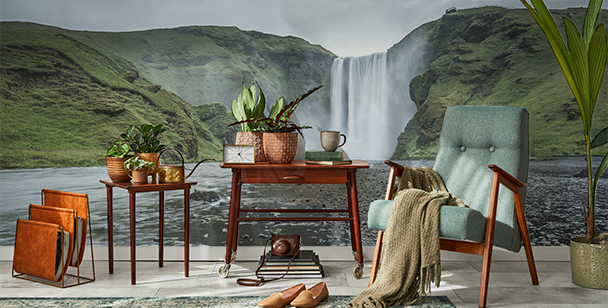 A waterfall mural depicting this incredible and wild element of nature will energise every interior and will make it gain a breath-taking character. A mural with such dominating and expressive design should be the main element of a living room’s decor. 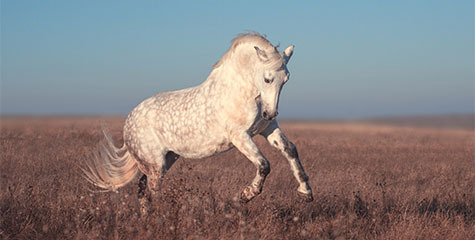 All additional elements in form of posters of canvas prints, even the ones that share the same theme, will cause an overabundance of decoration, and will make the room seem heavy. Waterfall murals should be the main decoration. Thanks to that, we will create a harmoniously looking interior. 3d waterfall wallpaper is also a great solution for smaller interiors, as it’s three-dimensional effect will optically enlarge our interior. 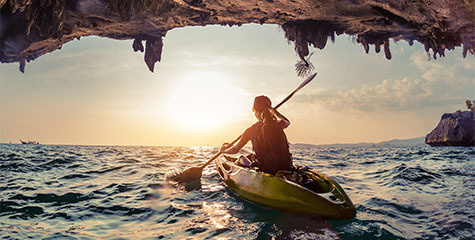 A landscape with an exotic waterfall may be placed on a fragment of a front hall’s wall, replacing other graphic decorations. 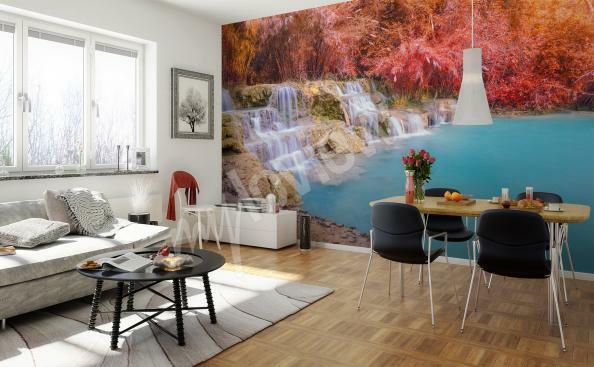 Waterfalls on 3d murals will optically increase the size of a bedroom space. This kind of wallpaper will look great in a classic arrangement. A minimalistic sketch of a waterfall will improve the look of a Scandinavian-style or loft-style living room. A bathroom decorated with a waterfall mural will look very inventive. Thanks to the 3D effect we can optically increase the size of a space. 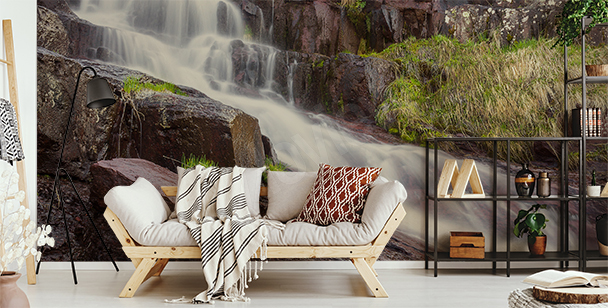 A waterfall mural will energize the space of your hall or living room, and will emphasize classic interior arrangements. An image of a waterfall in bedroom is an interesting solution offered to all lovers of natural beauty. 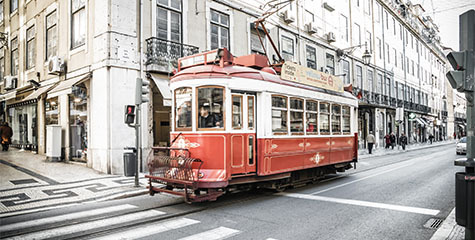 A sepia mural is an idea for a minimalistic décor with a twist. A waterfall in that form looks very intriguing! 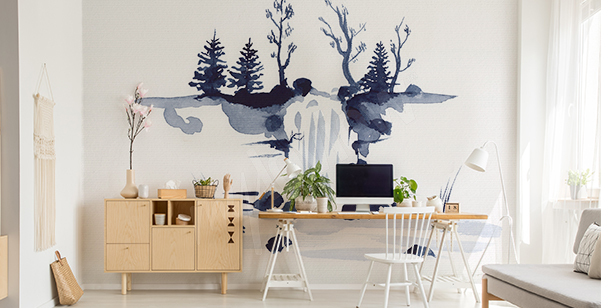 A mural with a fairy-tale waterfall will appeal to children, as well as adult fans of fantasy genre. Victoria Falls is one of the most beautiful waterfalls. Use it in form of a mural to decorate one of your dining room walls. 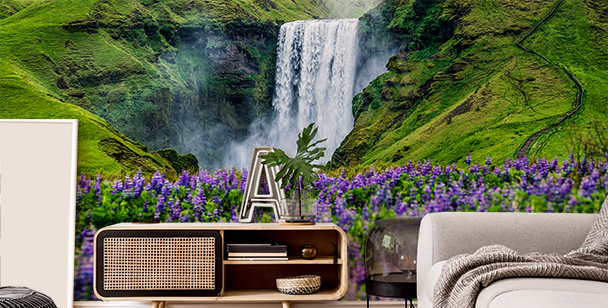 An Icelandic landscape with a waterfall fits perfectly into an aesthetic of a living room arranged in a minimalistic, Scandinavian style. 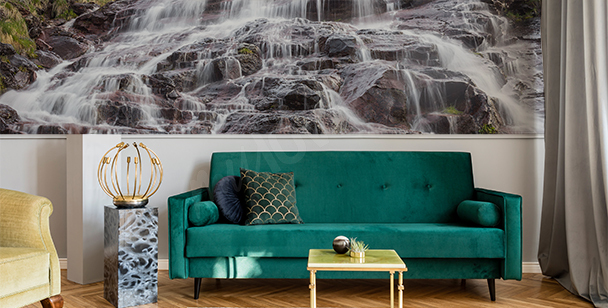 Waterfall landscape wallpaper in a spacious living room - if you have a large room, you can allow yourself to use expressive decorations, that will attract the eye. In this type of interior, we don’t have to worry that decorations will dominate our room and make it seem smaller. Thus, let’s select a 3d waterfall wallpaper with depictions of smaller, but wide waterfalls, similar to Niagara. 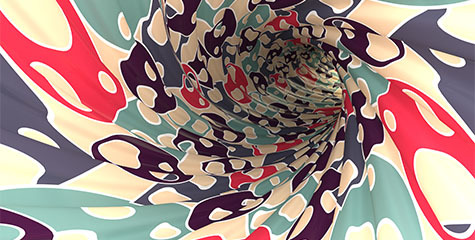 Visually heavy cascades will look great on a wide wall in a minimalistically decorated room. 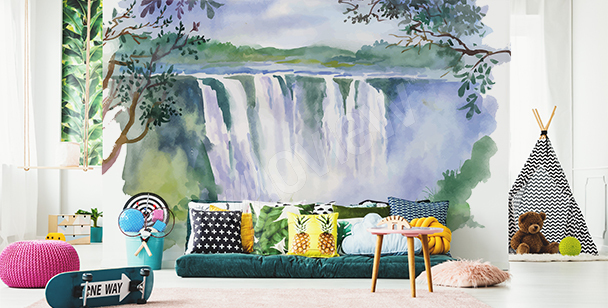 A tropical waterfall mural, thanks to the sense of motion and intensive, expressive colors, will enliven a space and will be a great background for modern, furniture with simple form. 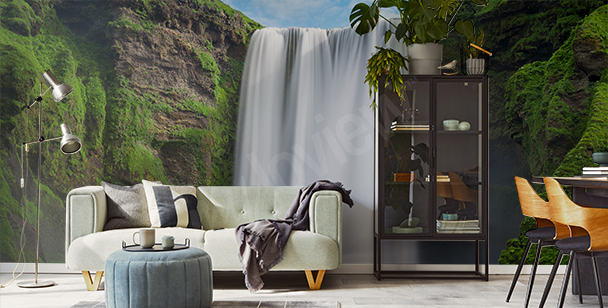 3D waterfall wallpaper in a small room - a tiny living room requires a good plan of stragedy before we can start decorating it. We must remember that too big and too expressive designs of wallpapers will overwhelm our space and make it seem smaller than it actually is. 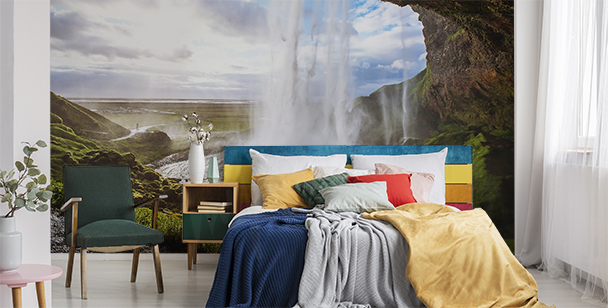 To avoid this effect, it’s worth to use a waterfall mural wallpaper depicting mountain streams, which create tall, narrow waterfalls. Such expressive, yet light element won’t overwhelm our room, and the twisting river will create a sense of three-dimensionality, which will make the room optically gain in size. In bedrooms dominated by wooden furniture, wickerwork accessories and natural linen curtains, a 3D waterfall wallpaper will look incredible. While selecting a wallpaper design, it’s worth to choose one that contains green details: a thick forest, a blooming meadow or stones covered in moss. 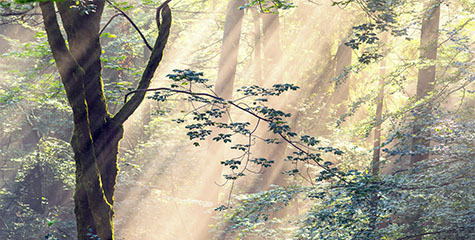 Green is known for its valuable properties - not only does it make us feel better, but also allows our eyes to rest. 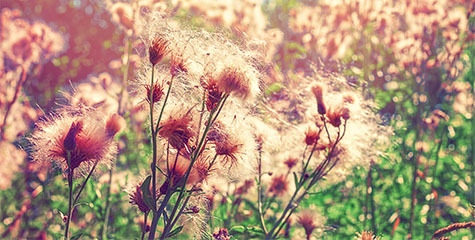 A colorful addition will enliven a bedroom and will emphasize your relationship with nature. A waterfall wall mural will also look great in a modern interior. 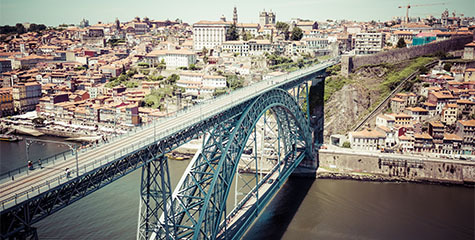 A nature element will be an interesting counterweight for an industrial arrangement and raw elements in form of concrete walls or metal accessories. If you’re decorating a small bathroom, then we have a great offer for you. Thanks to a couple of simple tricks not only will you optically make it seem bigger, but you will also give it more light. 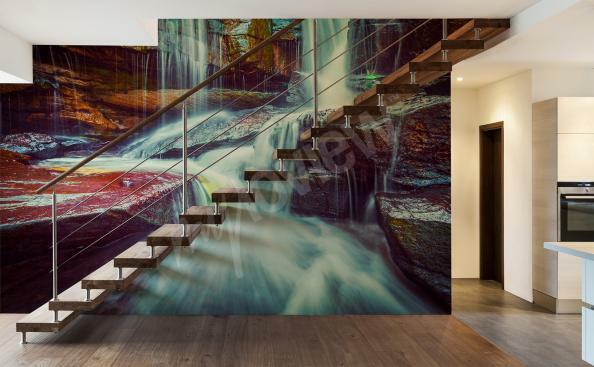 A 3D waterfall wallpaper is a great choice - by building an effect of depth with the image of falling water, it will make the interior seem bigger than it actually is. 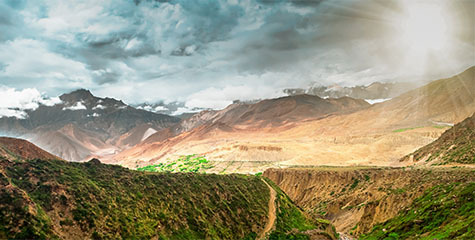 Additionally, vivid colors of waterfalls and nature gives your bathroom some lightness and make it brighter.